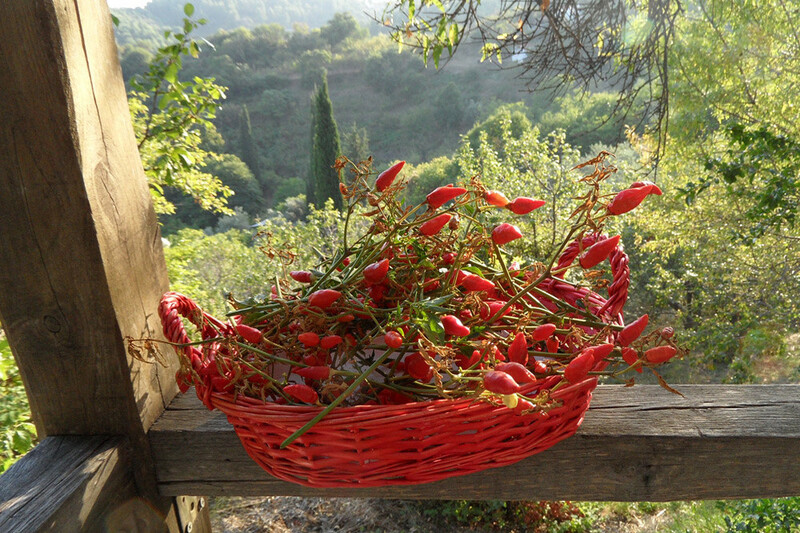 Skopelos is famous for its pies, pastries but also for its local cuisine. 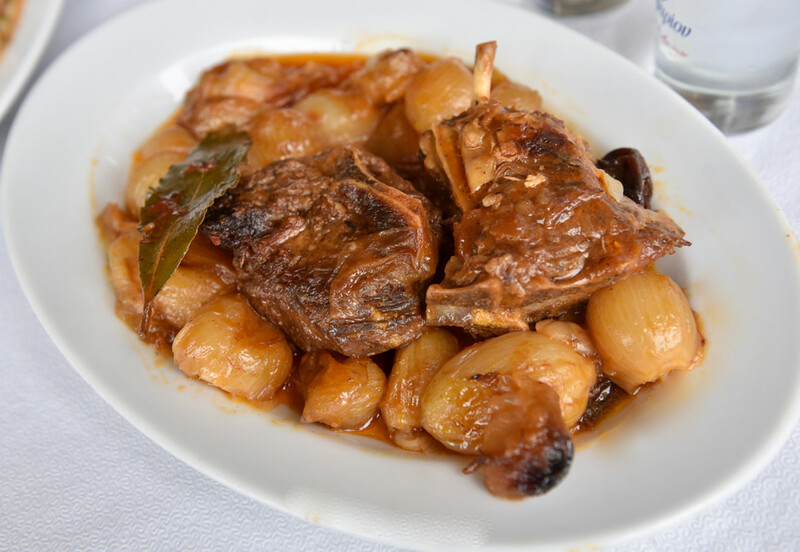 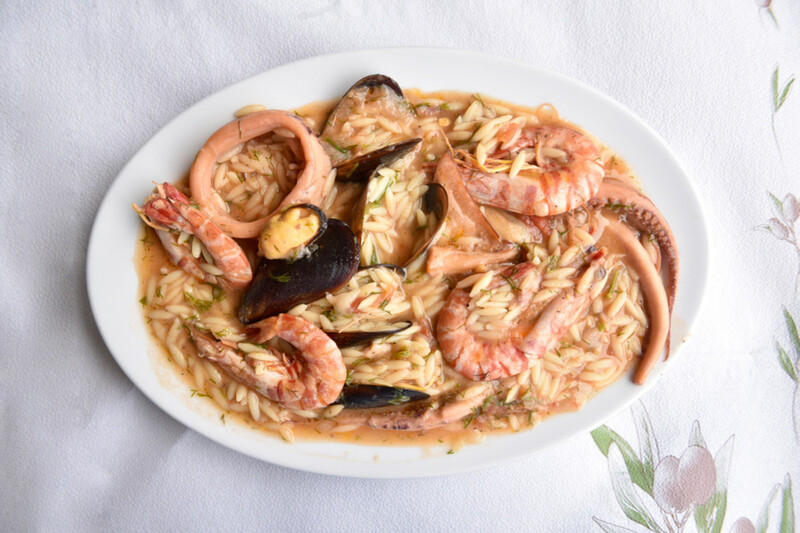 The cuisine of the island reveals all the fresh products it produces. 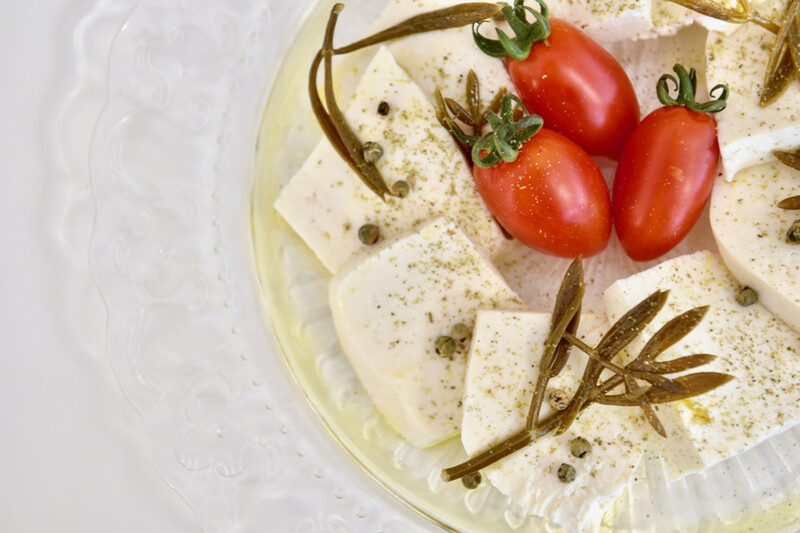 The specialty of the island is the Skopelian cheese pie made ​​with local cheese, but one can trace it in particular combinations such as with strawberries and almonds. 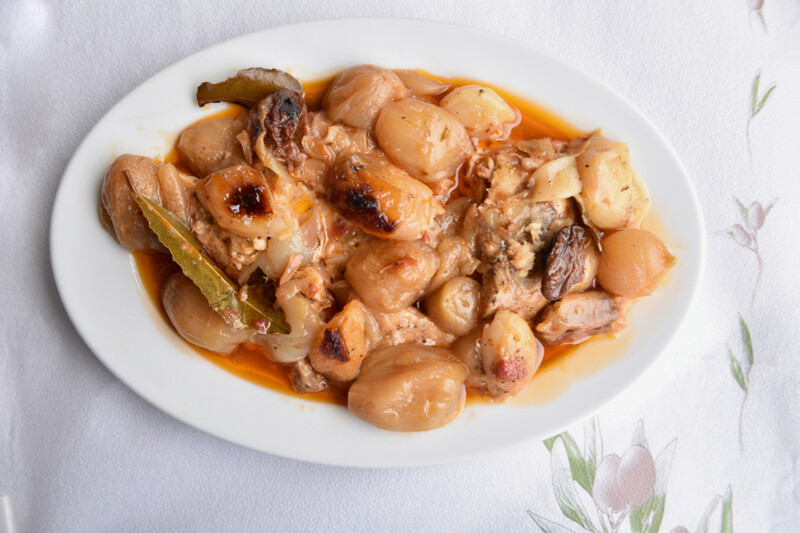 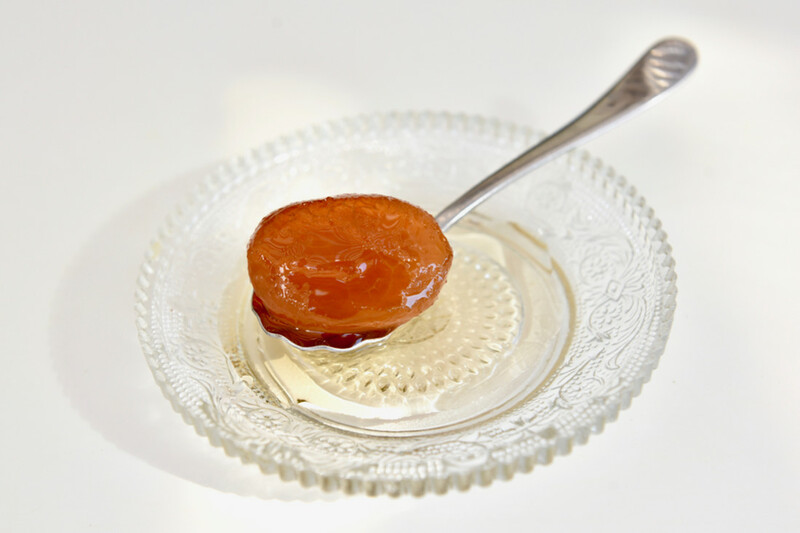 The “avgato” spoon sweet made from juicy Scopelian plums in light syrup is prepared in the same unique way for years, satisfying even the most demanding ones. 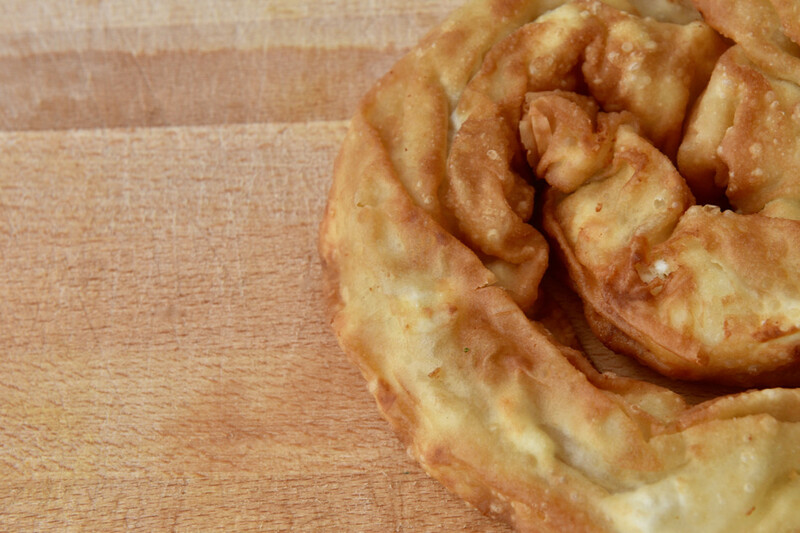 The Scopelian milk pie and the custard filled pastry are also well-known. 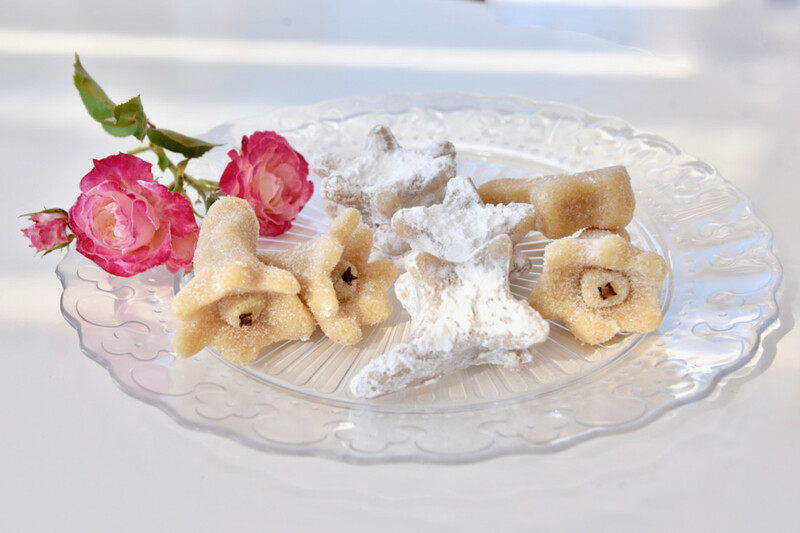 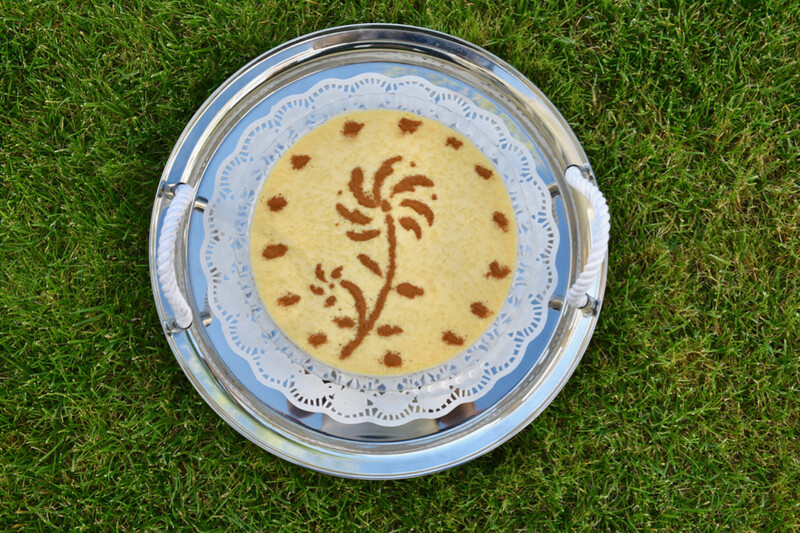 In joys and weddings, they offer traditional local pastries made of almonds, the so-called "chaimalia".